Guerlain Terracotta Pause D'Eté Collector Bronzing Powder Duo For Summer 2016 | Top Beauty Blog in the Philippines covering Makeup Reviews, Swatches, Skincare and More! 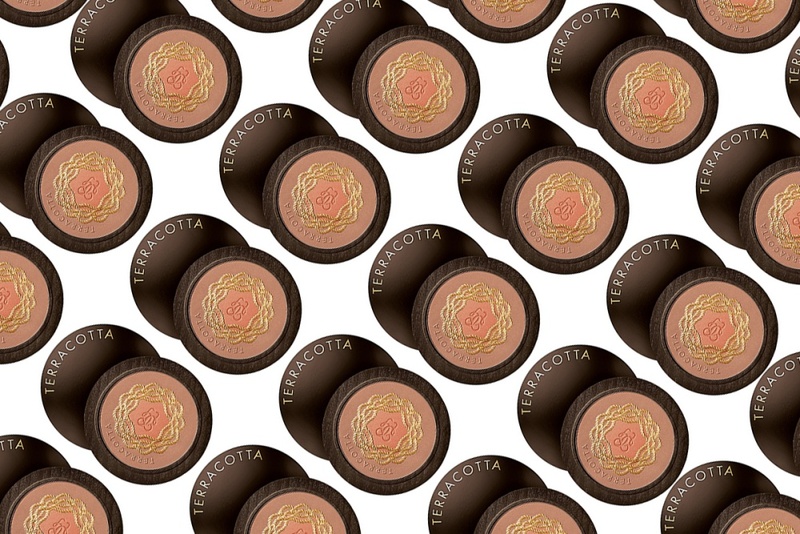 This limited-edition bronzing powder duo by Guerlain combines the brand's best-selling Terracota shade 03 Natural Brunettes, which naturally warms all complexions, and the It-color for summer, a pink with a slight gold shimmer to illuminate your tan. It's housed in a luxurious, environmentally sound wooden compact (using wood from PEFC-approved sustainably managed forests) and features a wide mirror. Its colors can either be blended together to warm the complexion and enhance the natural radiance of your tan or applied separately to achieve your desired intensity. The powder is fragranced with notes of orange blossom, tonka bean, vanilla and white musk. Guerlain really has the best bronzing powder!